This is a 3.68 mi Other in Corona, CA, United States. The Other has a total ascent of 674.28 ft and has a maximum elevation of 2,453.31 ft. This route was created by fitfit77 on 01/22/2012. 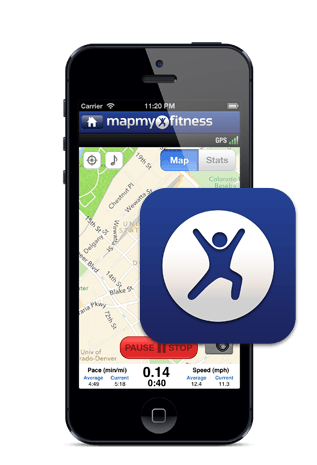 View other Others that fitfit77 has done or find similar maps in Trabuco Canyon.